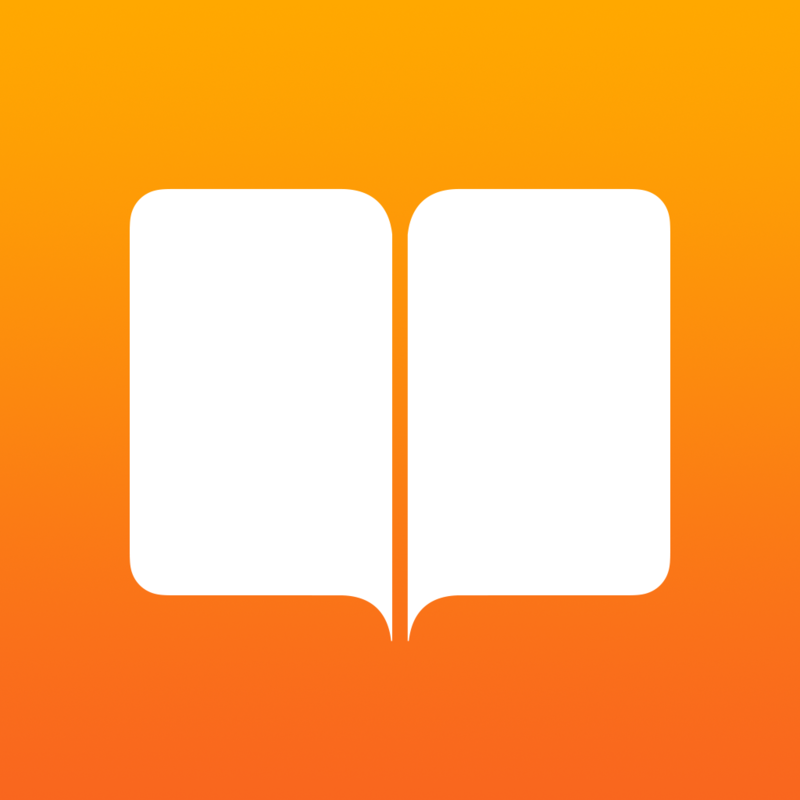 Apple has just announced several significant changes that are set to benefit authors and publishers participating in its iBooks program. As reported by 9to5Mac, registered iBooks authors and publishers have been notified of the changes via email. 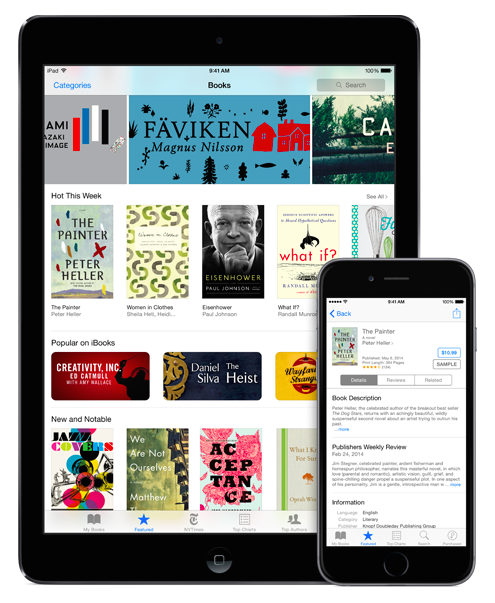 According to its notice, Apple now reviews 95 percent of all book submissions within one business day, thereby expediting the availability of new titles on the iBooks Store. 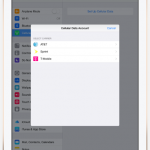 The company also notes that a book need not have an ISBN for it to be submitted to iBooks. 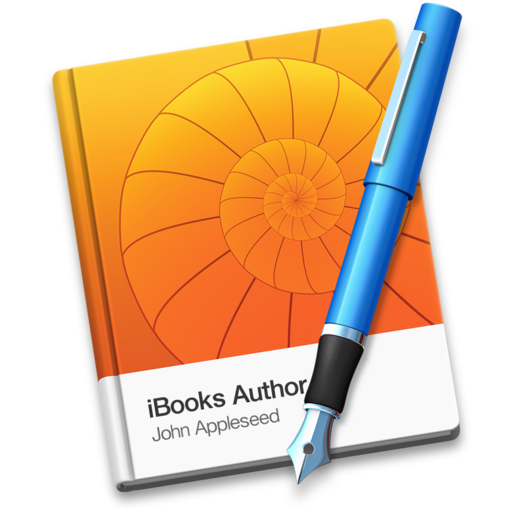 Moreover, a book’s screenshots on the iBooks Store can now be submitted or updated after the book is made available for sale. Apple also says that up to 250 promo codes can now be requested for each book and be given to reviewers, bloggers, and other readers for them to download the book free of charge from the iBooks Store. As with App Store app developers, Apple also gives notice to iBooks authors and publishers about the expected increase in submissions during the upcoming Thanksgiving holiday week in the U.S. On account of that, books scheduled to go live between Nov. 24 and Dec. 1 are required to be submitted by Nov. 14. 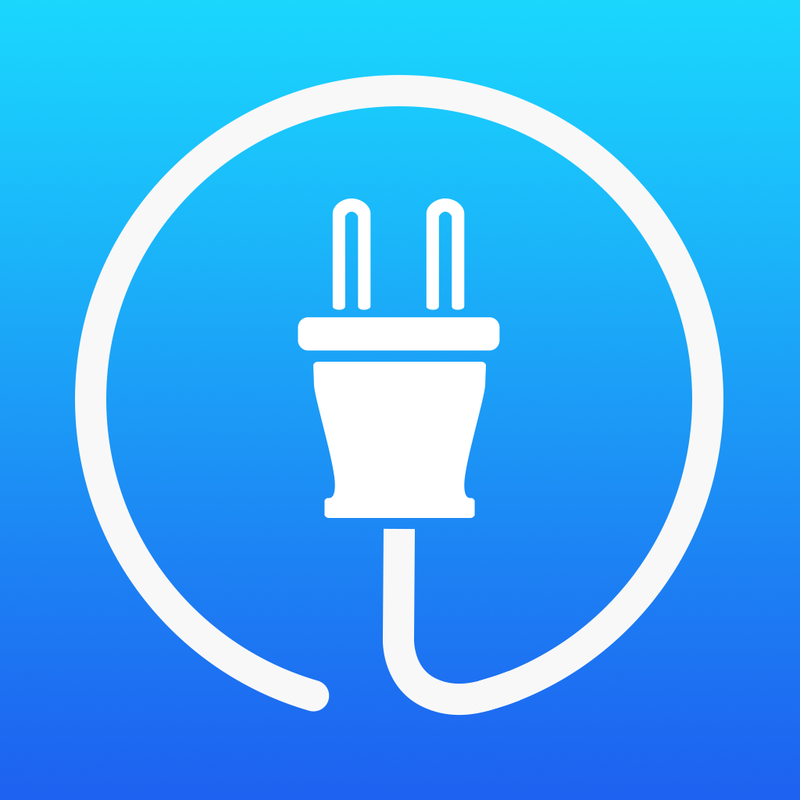 Furthermore, Apple highlights its recent updates to the iTunes Connect app for iOS and the iBooks Author app for Mac — the former having been updated with support for iOS 8, including the ability to sign in to the app using Touch ID, and the latter with several significant enhancements, including support for importing ePub and Adobe InDesign IDML files. See also: Apple SIM set to lose carrier flexibility once it’s used with AT&T, Report: iTunes sales have suffered a big decline since the start of 2014, and Amazon’s Visa Rewards Card members can now use Apple Pay.